You know what’s missing? A new Surface Phone to analyze in these lazy autumn days. And lo and behold we came upon one, rendered by Harry Kim, a designer from Los Angeles. As the designer claims the rumors about this handset have kind of died out over the past months, leading us to believe that the project may have been canned. 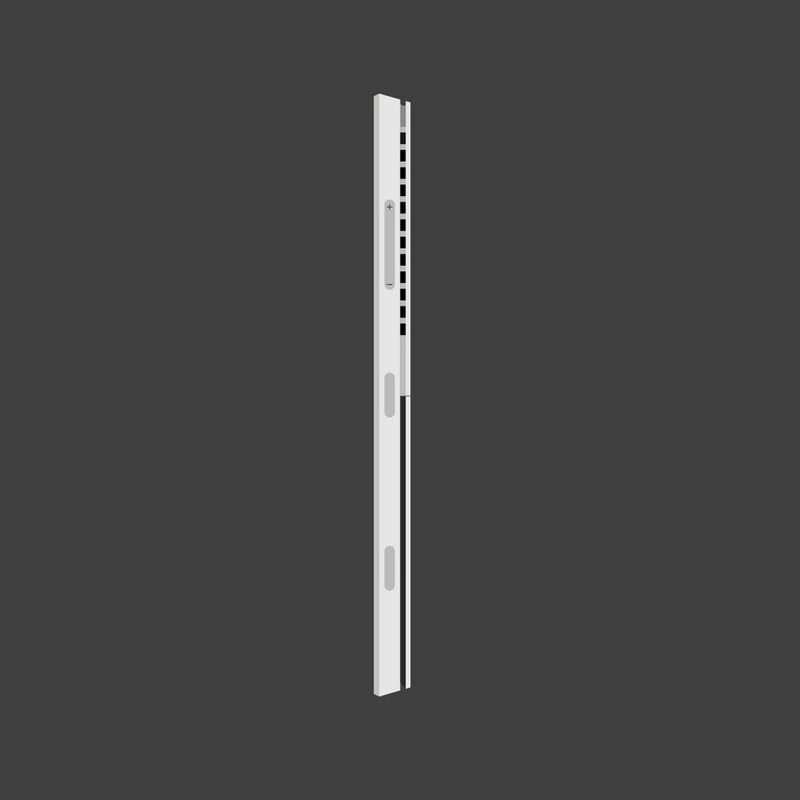 After all it would be weird for Microsoft to kill Lumia and keep the Surface Phone alive… However, the Surface Tablet came out of nowhere and felt like a failed experiment for the first generation or two, but eventually people started to like it. 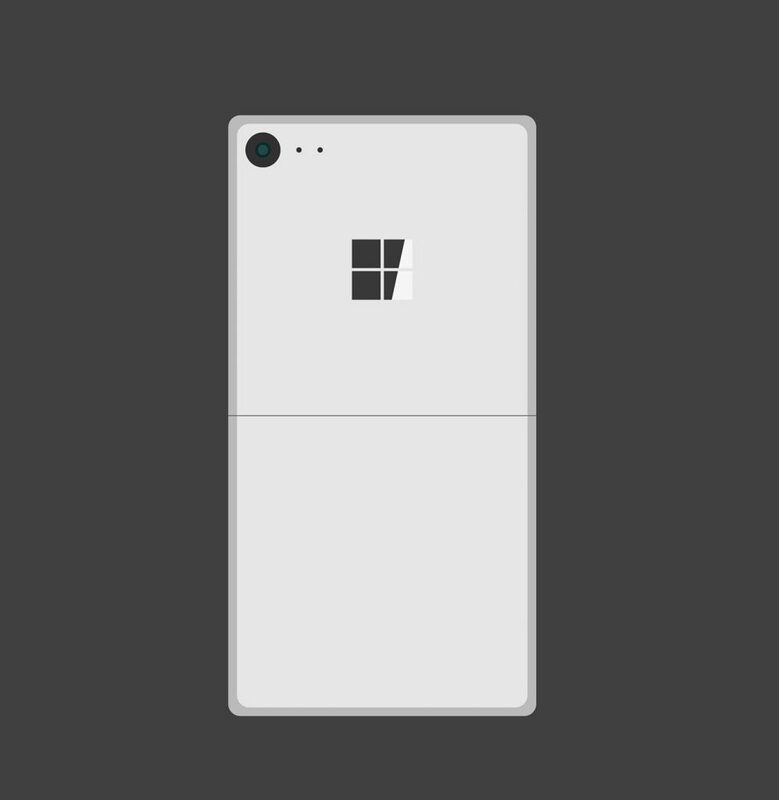 Anyway, back to the concept, this Surface Phone has a rectangular and Lumia-like format, but when it’s seem from the profile, it’s clear that it’s inspired by a Surface tablet or laptop. 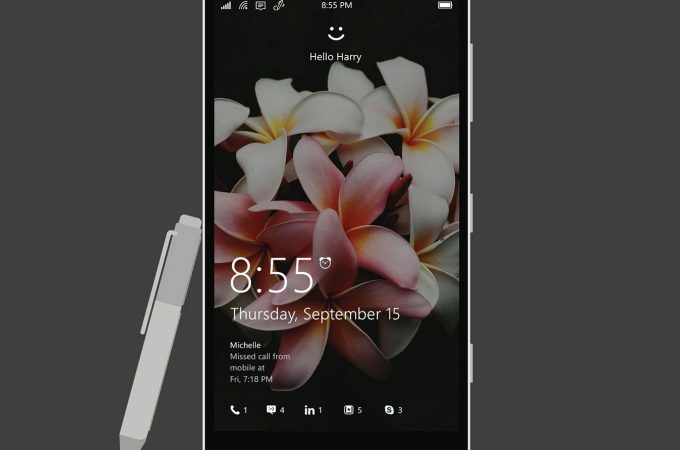 It surely has a kickstand, a discrete back camera are and a stylus to go with it. While usual styli look like pens or pencils, this one feels more like a marker, which is an odd choice, especially for a device smaller than a tablet, right? 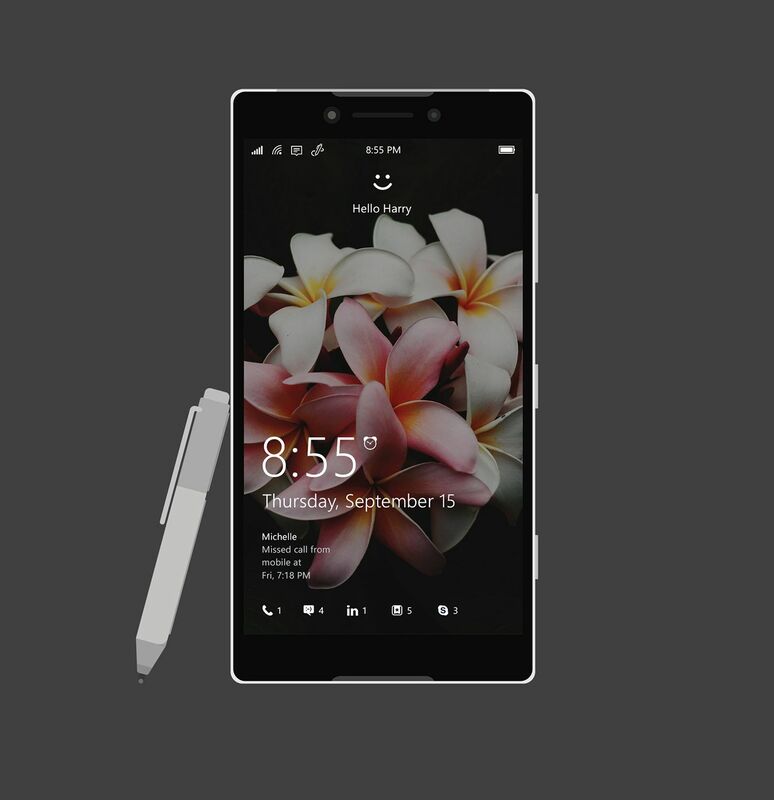 The designer wanted to create a “chibi Surface Pen”, which is a cute idea and we’re dealing with a scaled down Surface Pro 4 in the end, a fun size model in the shape of a phone.